Discover Milan by playing and laughing! 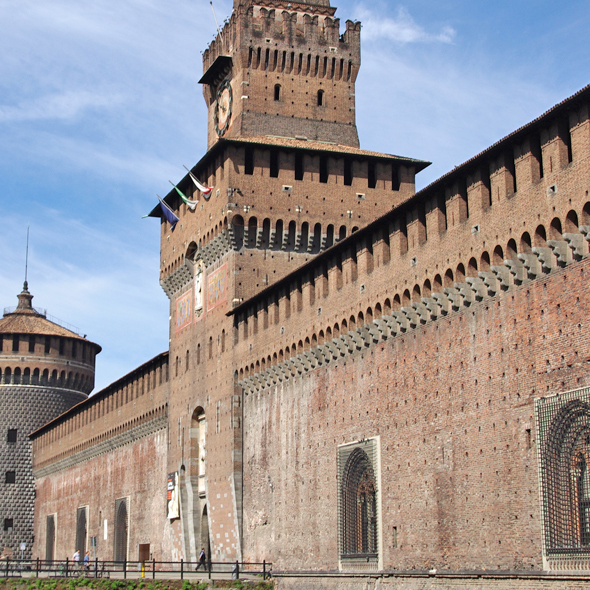 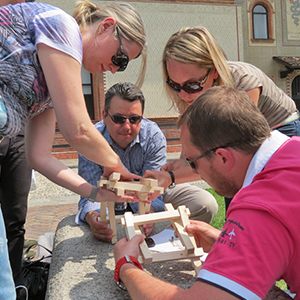 Explore the centre of Milan and play with your team mates on a fun and learning experience. 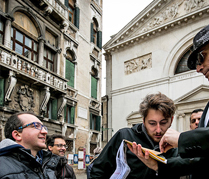 Visit the city highlights and participate to an exciting context led by a licensed tour guide that will be the hunt master. 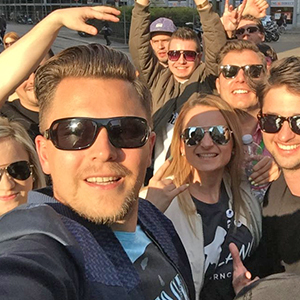 He will direct you through a memorable challenge made of quizzes, trivas, photo games, group activities, scavenger quests and more, that will stimulate your curiosity, show you the cyty art and history and build your team spirit. 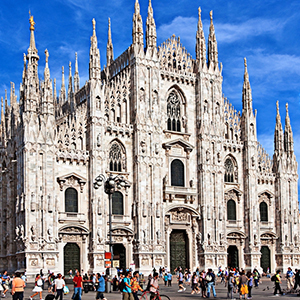 You will learn about the Cathedral, visit the Castle, see the Opera House, decipher the symbols of the Galleria Vittorio Emanuel Ii and enjoy the most interesting sites of Milan. 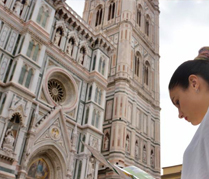 The treasure hunt can be customized to your needs and wishes. Whether you are company staff meeting in the city, a family, a school group or just a team of friends you will love this experience. You will spend memorable moments and streghten your members relations. 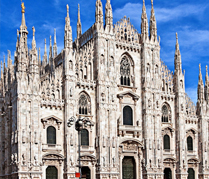 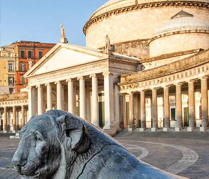 - The hunt master can meet you in your hotel in milan if it is located in the city center.